Request a quote for the Hyundai Reina 1.4 GL MT with P25,000 All-in Downpayment promo. Hi, I would like to receive a financing quote for the Hyundai Reina 1.4 GL MT with P25,000 All-in Downpayment, thank you. 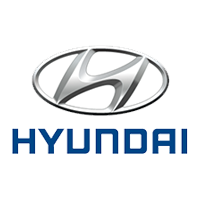 I want to get deal alerts from Hyundai ABBA Motors Inc.